Its summer, Real Ibiza is back and we are onto our tenth volume. 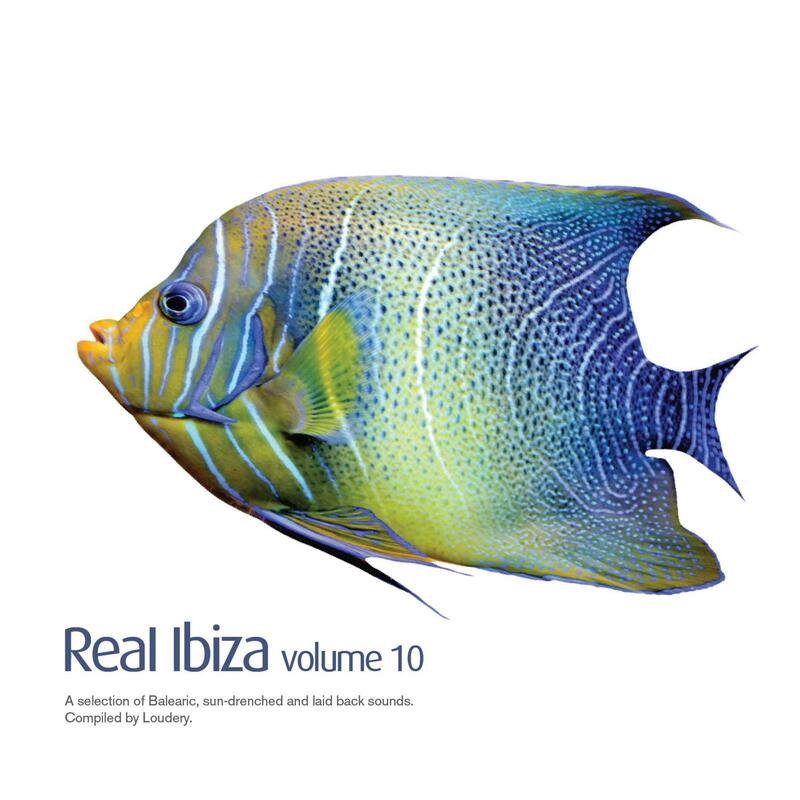 Its summer, Real Ibiza is back and we are onto our tenth volume. It may have taken us 19 years to get this far but all things come to those who wait. As usual the musical scope is pure Balearic but the producers at work come from all points around the world. We open our summer salvo of blissful melodies with a trio of big name musicians; Fleetwood Mac founder Peter Green joins with chill-out lord Chris Coco for their version of the Albatross classic. Electronic wizards The Orb float on by with their beatless remix. Next we are off to Australia where Gary B smoothly sets the tempo with his haunting vocal and cavernous, laid back grooves. Netherlands based Symbols Of Sound are next with their Balearic smooth jazz of "Look At The Stars". Aimes from West Coast US is next with plucky, smokebelch-like Grooving In Guatemala. Italian Balearic legend Danielle Baldelli pairs with DJ Rocca for their melodic seaside soundscape that is "Poouli". Next two Russian producers; First, Sad Radio On Cassini lifts us and carries us away with his sweet and deep synth layers before Cardmoth strips it back for a note by note melody on a solo acoustic guitar. Norwegians Plastic Fantastic take things on a jazzy twist with the bongo, guitar and flute melodious ditty. Keeping the theme of the Spanish guitar JR Haim is next with an exclusive "Heimweh". UK based Kinara are next with their lazy afternoon-ed "Longest Day". Next Italians Audio Affair give us a slice of Balearic soul with their smooth vocal slider "Living The Life". Australian Mission Brown get moody with "Rusted" before 70's French Cameroonian artist Tchammy Patterson relights his musical career with the slow swing beat of "Africa Melodie". We round off the trip with quietly optimistic and uplifting "Amethyst" from UK producer Audio Glider before some slow "Floating" from Johannes Huppetz and a stargazingly, fantastical closer from the Italian duo the Diaphanoids with "Too Many Stars Not Enough Light". Produced by Chris Coco & Peter Green. Lead Guitar by Peter Green. Guitar Textures by Chris Taylor. Remix & Additional Production by The Orb. Published by Palan Music Publishing. Written and Produced by Aman Ellis. Written and Produced by Daniele Baldelli & Luca Roccatagliati. Mixed by Luca Roccatagliati at MarsLife Studio, Reggio Emilia, Italy. Written and Produced by Dimitry Ivanov. Written & Produced by John Clements & Erik Wulff-Engh. Published by Dharma Songs. (P) 2017 Real Balearic. Written and produced by Richard Adlam and Lindsey Martin at Battery Park Studios. Published by Big Life Music/Copyright Control. Written by Tony Carrasco, Maurizio Giannotti and Nicola Calgari. Recorded,Mixed & Edited By Tony Carrasco and McMaw. Written & Produced by Stephen Brown. Published by Dharma Songs. Written & Produced by Roberto Sondano. Published by Dharma Songs. Written & Produced by Johannes Huppertz. Published by Dharma Songs. Written arranged, produced and performed by Simon Marco Maccari and Andrea Bellentani.